Naperville’s Top Rated Airport Transportation Service!! 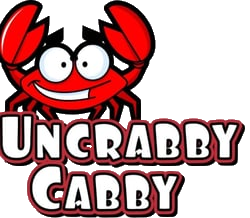 Uncrabby Cabby provides affordable, reliable airport transportation services in Naperville to individuals and businesses. 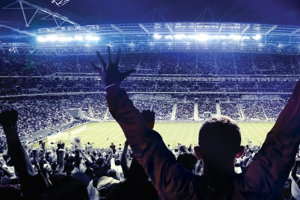 Whether you are going to O’Hare or Midway, sporting events, Charters or have corporate customers you want transported, you can count on the Uncrabby Cabby to get you there safe and on time.